The AZT-805W is a wireless thermal receipt printer with the ability to print at a speed of 250mm/sec. It brings high performance, versatility, and value to demanding point-of-sale environments. Along with Wi-Fi, it has other versatile interfaces including USB, Serial, Ethernet, and RJ-11. It prints on 80mm/3” paper, is easy to load, and has an auto-cutter. 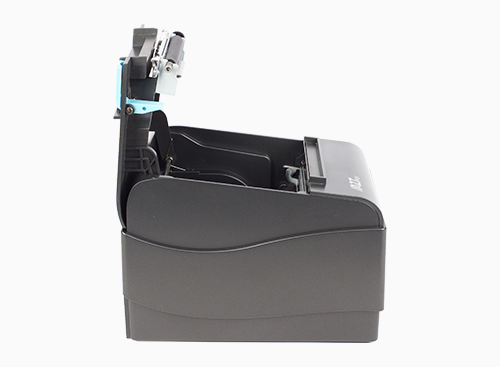 It’s the perfect receipt printer for demanding printing needs, and it’s wire-free.